and is America's oldest exisiting manufacturer of fine writing instruments. 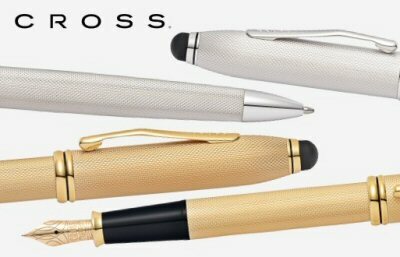 Cross pens have attained a worldwide reputation for excellence in design & functionality. A wonderful gift - to someone else, or yourself !